Our Business Brokerage Division helps local and foreign investors to identify investment options and business owners to sell their businesses or make strategic acquisitions or mergers. 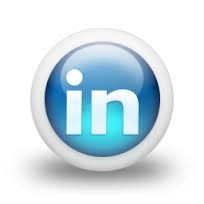 We help business owners and entrepreneurs in new ventures startups. 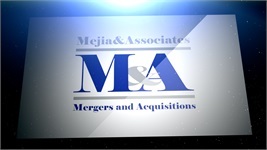 Mejia & Associates is an company registered in Florida USA. We are located in Weston, FL and have more than 10 years of experience delivering solutions for business owners and companies. Our company specializes in Financial Consulting, Business Brokerage, Strategic Alliances and Mergers and Acquisitions for small and medium size business in the U.S. and Latin America. Our Business Brokerage Division helps local and foreign investors to identify investment options and business owners to sell their businesses or make strategic acquisitions or mergers. Carlos M. Mejia, owner, and president of Mejia and Associates, Inc has extensive experience working as a business consultant in South America and the U.S. He holds a BS in Industrial Engineering and a Masters degree in International Business from Florida International University. 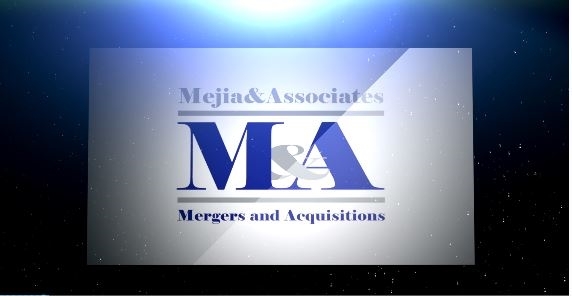 For more than 9 years M&A has been helping business owners in startups, in selling their business interests or expanding their operations through Strategic Alliances, Mergers, and Acquisitions.